A loan of $550 helped to buy more clothes to sell. God is involved in the business of selling first-hand clothes in different markets. He is a hardworking single man who got start up capital from his brother. God is so ambitious that he does not want his brother to lose confidence in him, which gives him enough reason to go the extra mile. He ensures that he supports his brother in looking after their siblings, although he faces a difficulty of high transport costs to different markets and insufficient capital to buy the required stock. The loan purpose is to buy more clothes to sell. 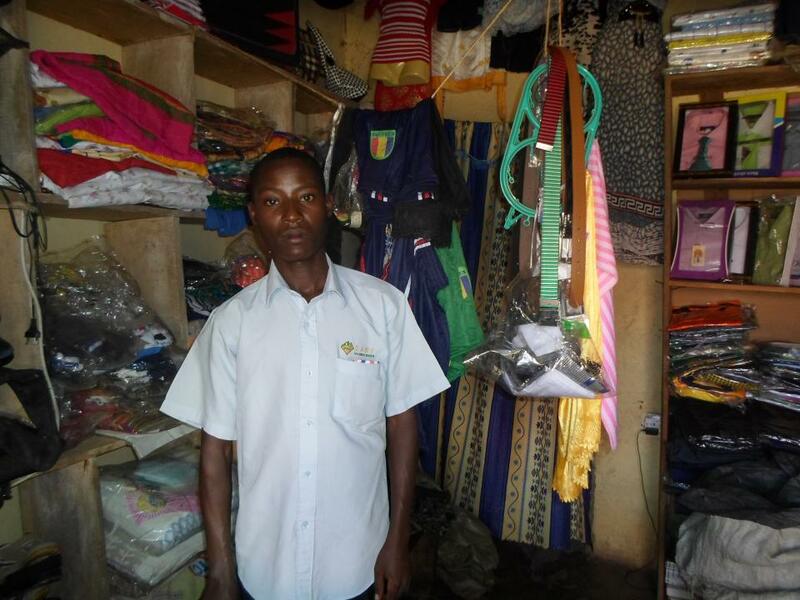 He aspires to start up a produce business to fetch him more income and to construct a permanent house.